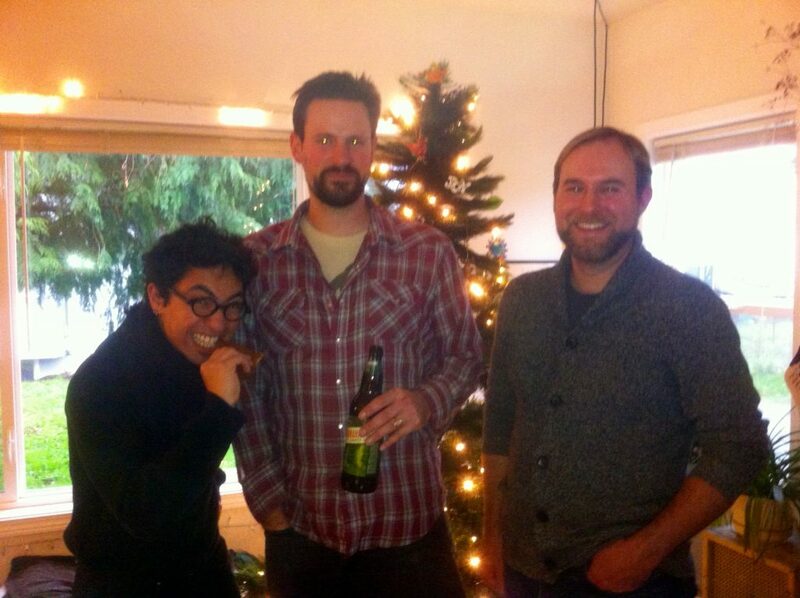 This week Dave Feucht from Portlandize.com gives us the lowdown on a recent accident he was involved in. Lovely Bicycle: When do we need a cargo bike? Listener Ryan has been having difficulties with Apple’s new podcasts app and our show (as have many others). Our take? Apple is effed. David writes in from Fred Meyer HQ to address our displeasure with local bike racks. Darren Alff from BicycleTouringPro.com announces the launch of sister siteGoBicycleTouring.com and is giving away free touring packages in a contest as part of the site launch!